Your request has been heard! Many of our contractors have asked for this wonderful option and Lang has listened! It is now here... Miracle Foam. 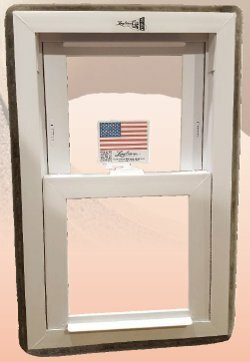 This product will enhance your window installation by not only improving insulation but also by aiding placement of the window during the install!